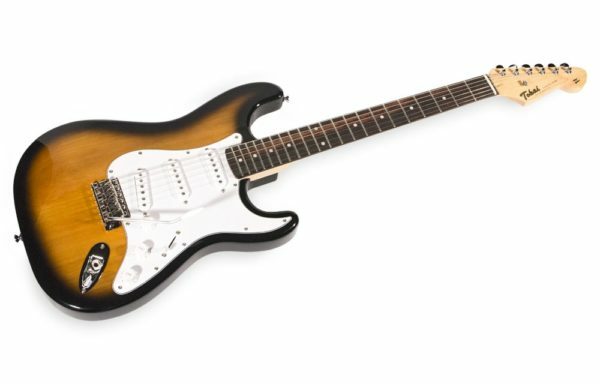 Synyster Gates’ (Avenged Sevenfold) signature model as a special Custom version. 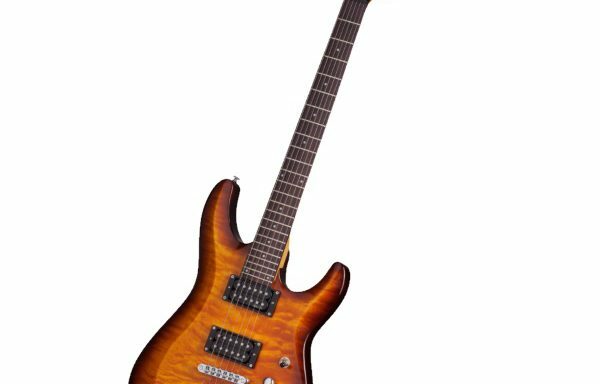 An instrument with absolutely professional features, but – as usual with the Schecter guitars – affordable for the average player while offering an outstanding price-quality relation. Finish: White with black pinstripes, with black hardware – a very noble looking instrument! Neck: Mahogany, 3-pc. 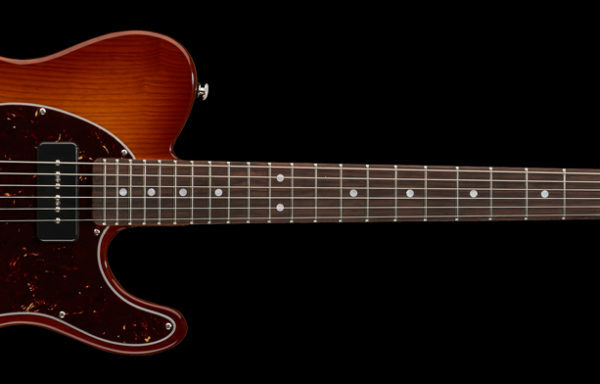 Set neck with Ultra Access neck joint – developed in the Schecter Custom Shop, this neck construction technique allows for unobstructed access to the upper frets while maintaining all the good qualities of the traditional set neck construction.